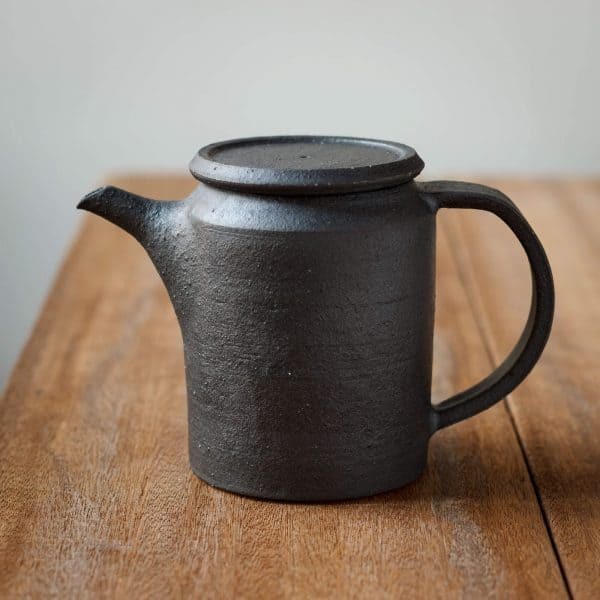 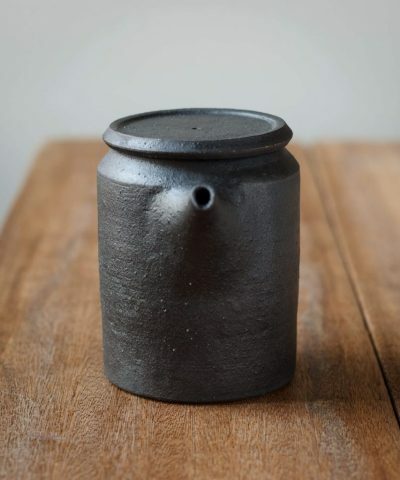 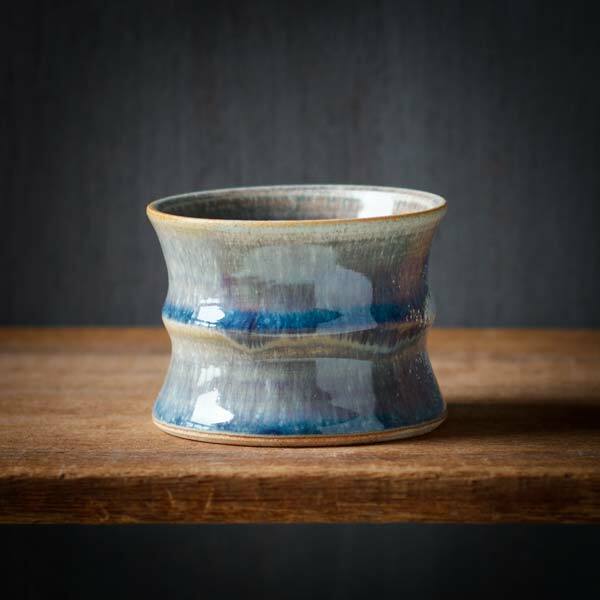 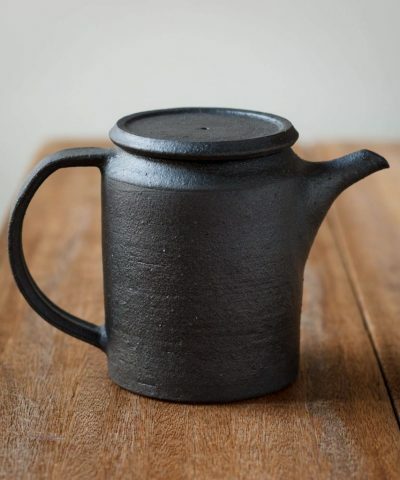 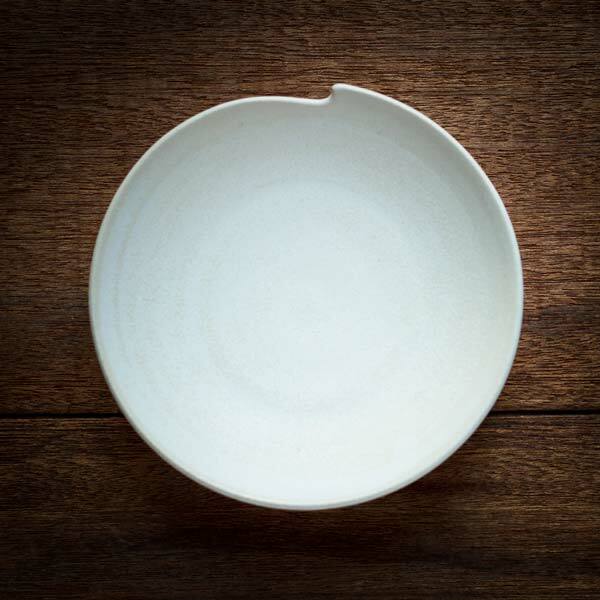 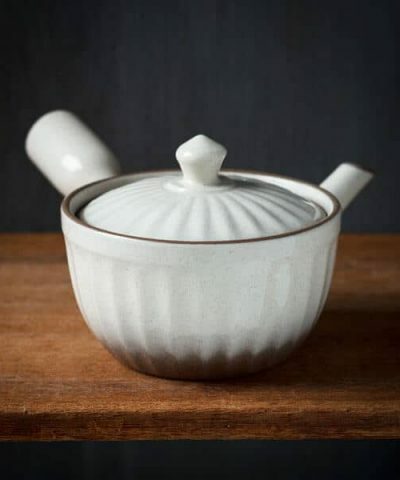 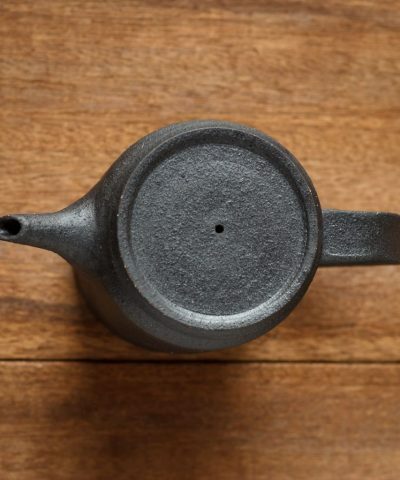 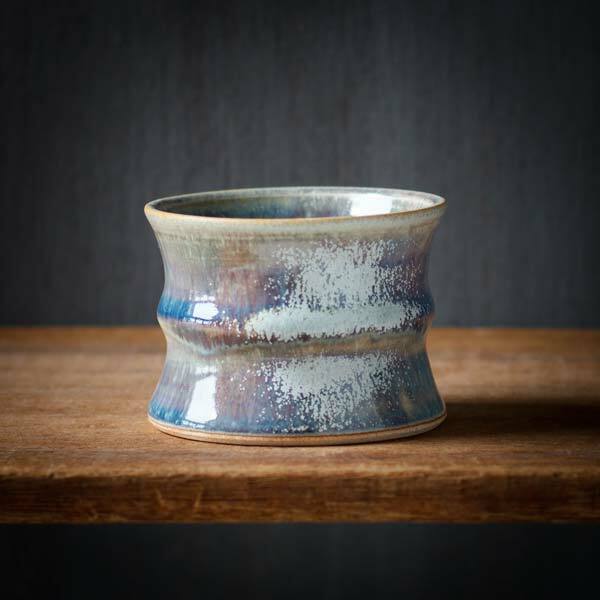 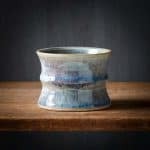 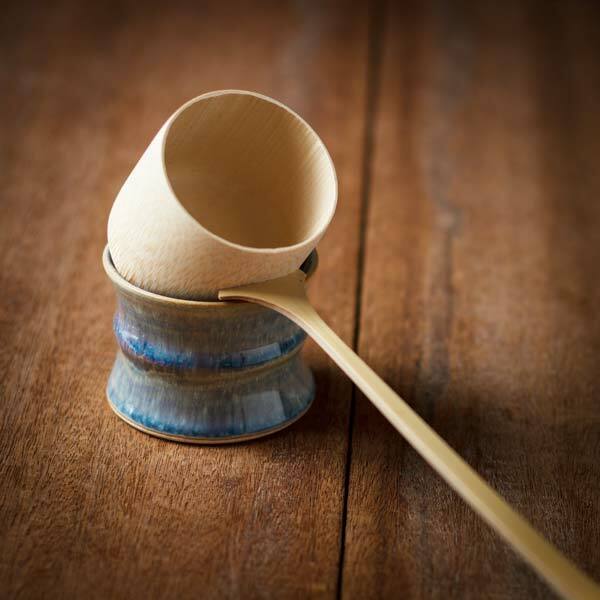 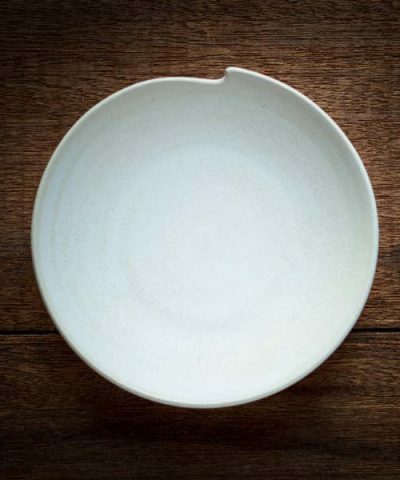 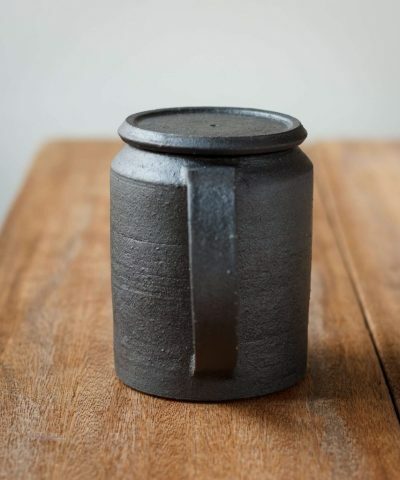 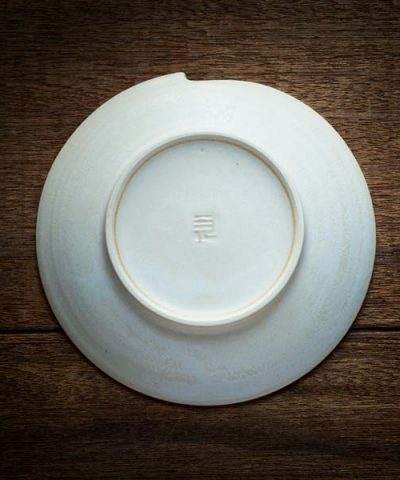 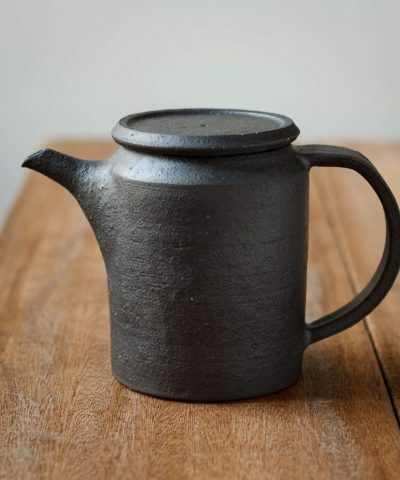 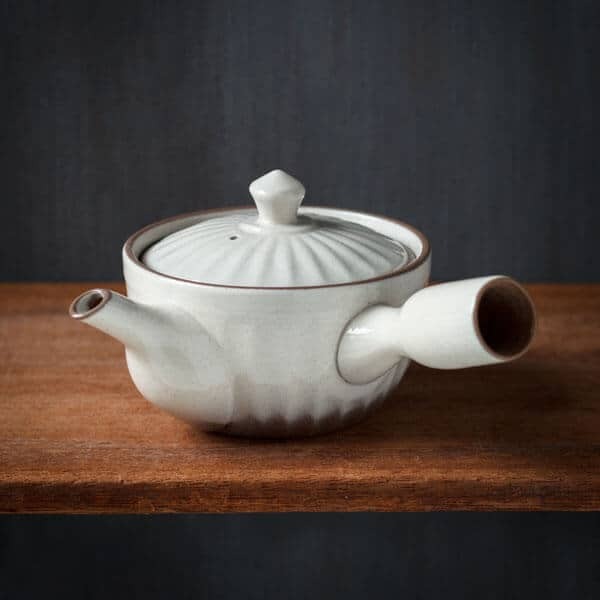 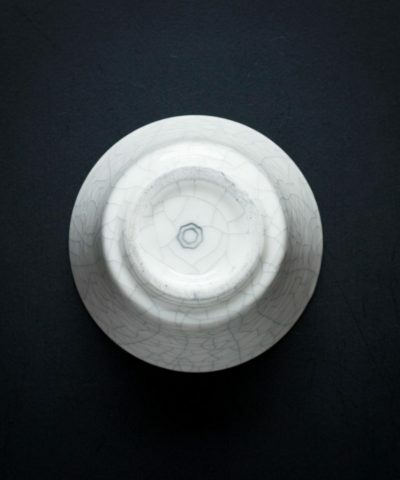 This beautiful ceramic Futaoki (Ladle Rest) is hand crafted by Artisan Daisuke Mino. 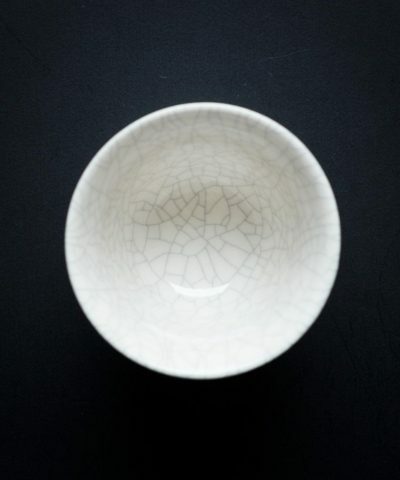 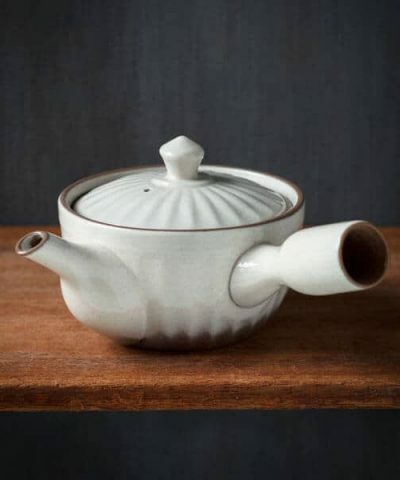 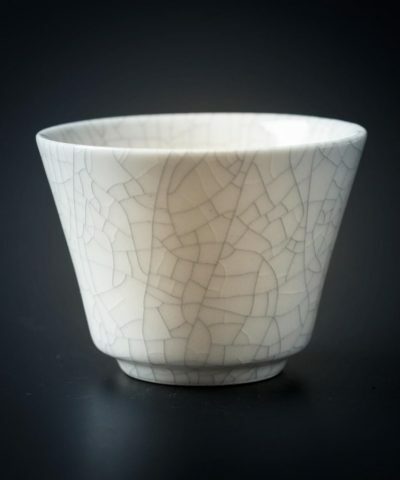 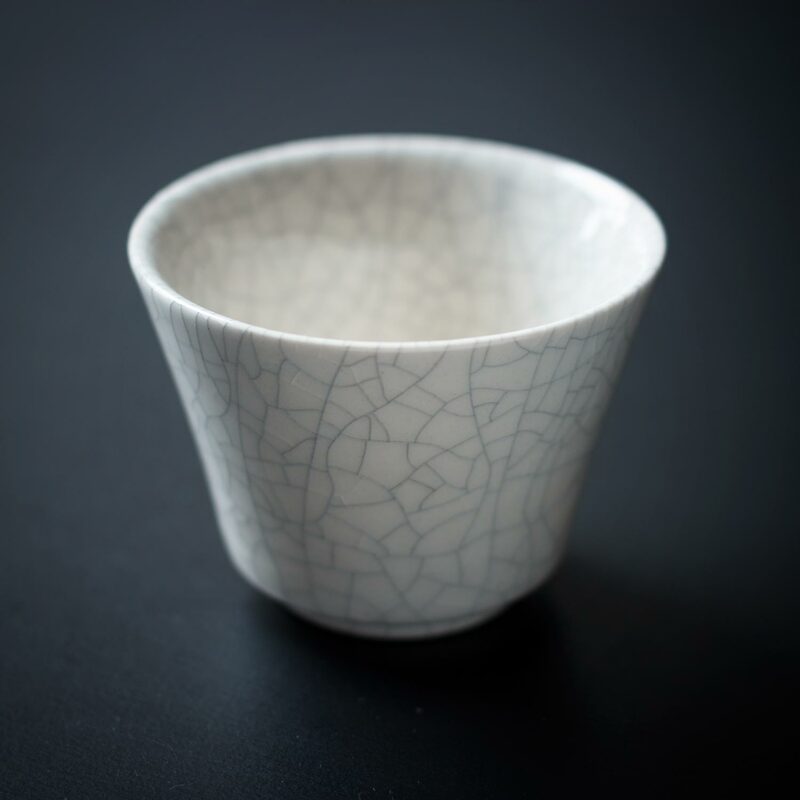 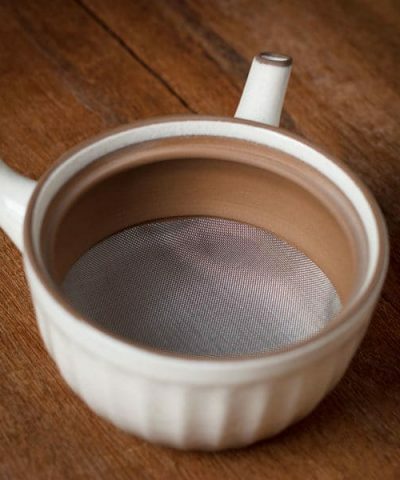 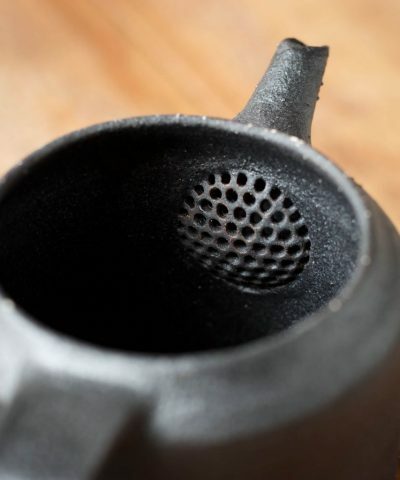 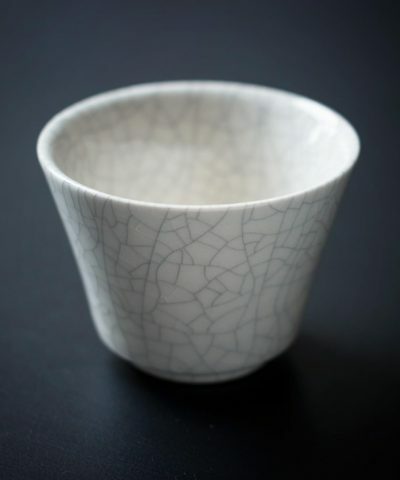 It is designed for use with Hishaku (Bamboo Ladle) as part of the Tea Ceremony. 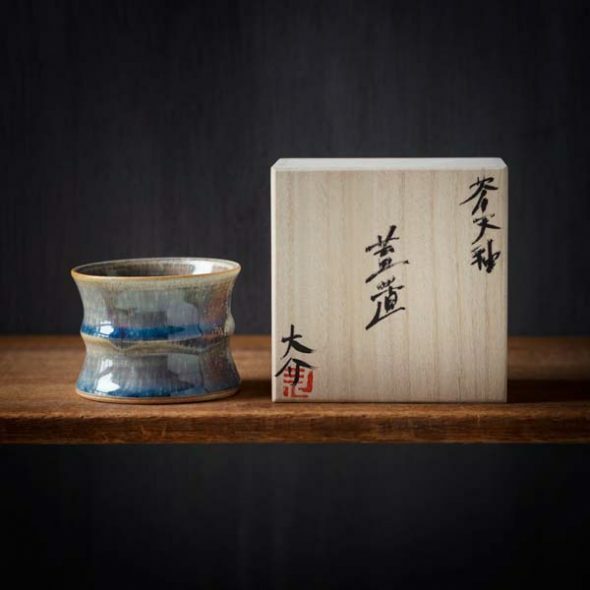 It comes with a wooden ‘Kiri’ box signed by the artist.